Final Inventory Sale. Save up to 50%! 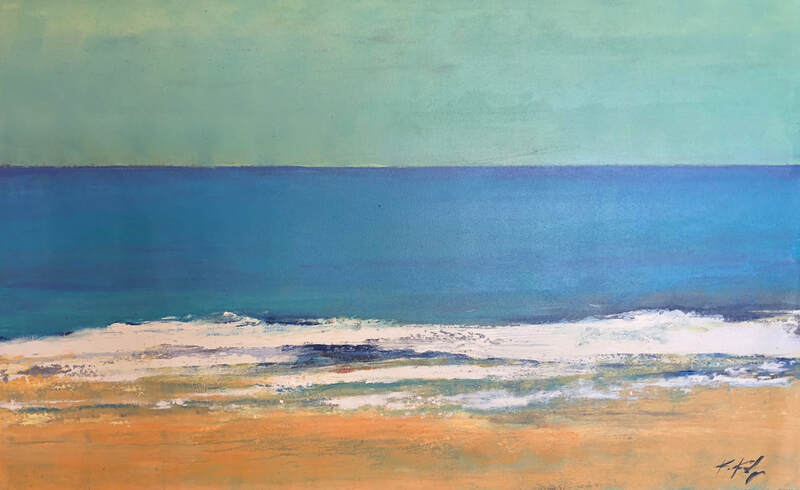 Blue Green Dream - 30x48.. Original.